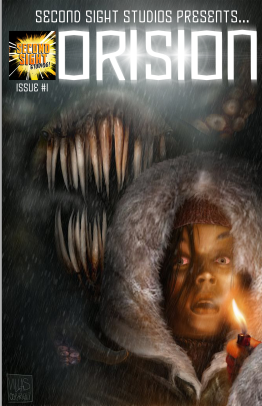 This entry was posted in Comic Reviews and tagged Bradley Golden, Chris Allen, comic review, comics, independent comics, indie comic review, issue #1, new comic, Orision, political drama, Resistor, scott gladstein, scottyg, Second Sight Comics, Ugur Sertcelik. Bookmark the permalink. Great review! I will have to check this one out!